History: Male with chest pain. 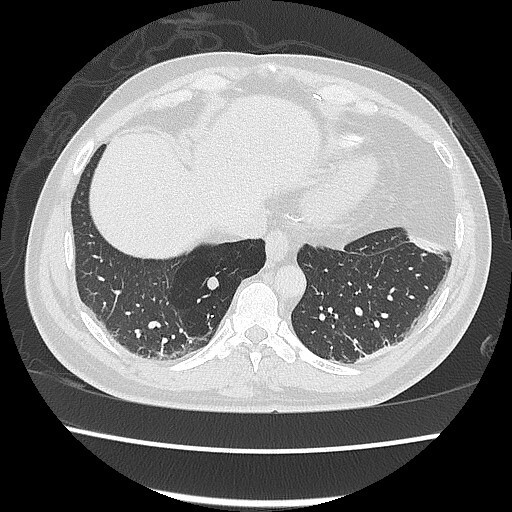 Axial CT of the chest in lung windows. What are the findings? 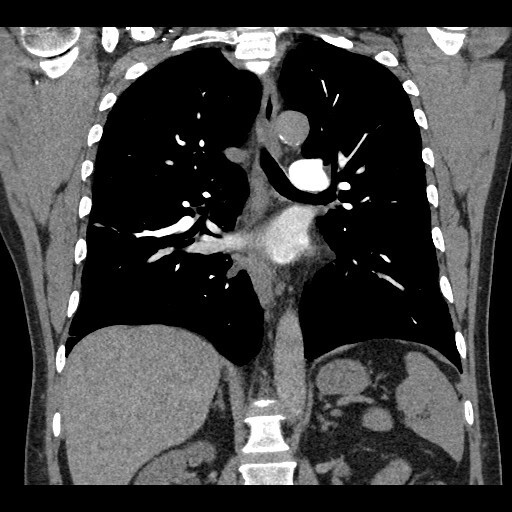 Coronal CT of the chest with contrast. What are the findings? What is your diagnosis for this patient with chest pain? Comment and share below!